MINROSE GWIN'S MOST RECENT BOOKS are the novels Promise (William Morrow/HarperCollins) and The Queen of Palmyra (HarperCollins/Harper Perennial), a memoir, Wishing for Snow (HarperCollins/Harper Perennial), and Remembering Medgar Evers: Writing the Long Civil Rights Movement (University of Georgia Press). Minrose has been a writer all of her working life, starting out as a newspaper and wire service reporter and working in Mobile, Atlanta, Nashville, and Knoxville. She has taught as a professor at universities around the country, most recently at the University of North Carolina at Chapel hill. She has spent many summers teaching at the University of New Mexico Writers' Conference in Taos and Santa Fe. Minrose's 2018 novel, Promise, imagines the aftermath of the devastating Tupelo, Mississippi tornado of 1936, the fourth most deadly tornado in the country's history. The official death toll was 233 residents, with around 1,000 injured, many of them seriously. Growing up in Tupelo, she heard all kinds of wild stories about the storm: flying children, dehorned cows, people found dangling dead and alive in treetops. A lifeless baby girl was discovered in one of her grandmother's crepe myrtle bushes, and her grandparents' home was one of the few in the tornado's path left standing, serving as a way station for the wounded and homeless. What Minrose would later learn is that she had heard only one side of this tragedy. Members of the black community had been omitted from the official casualty figures, their deaths erased from the historical record. The African American dead and injured simply weren't counted, despite the fact that most of them lived on a high ridge that took the brunt of the storm. So the real story of the Tupelo tornado is one of the deeper devastation of racial injustice, which extended even beyond the grave. 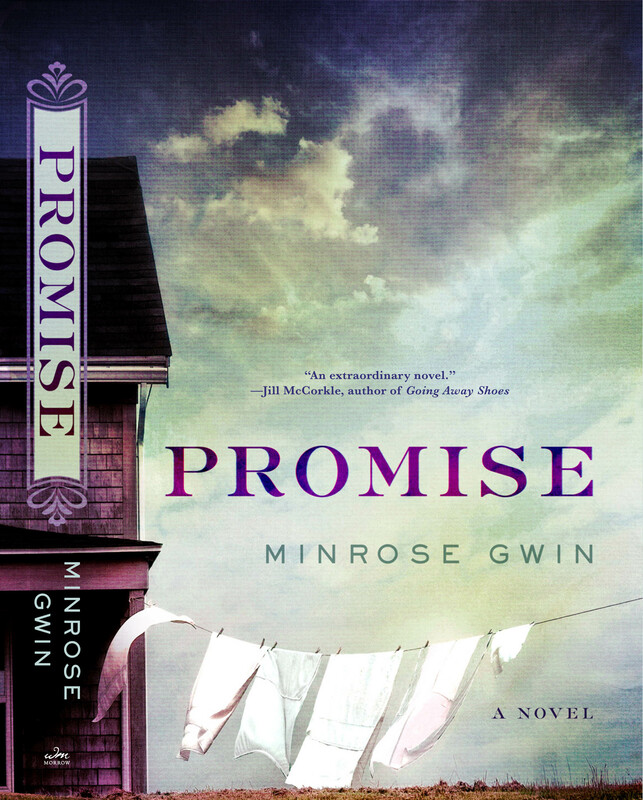 In Promise, Minrose excavates that untold story of the uncounted. The story is about two missing babies (one named Promise) and is related from the perspectives of an African American great-grandmother and a white teenager, whose families are irrevocably bound together by an act of sexual violence that reverberates through several generations and links these two women as they struggle to find their family members. 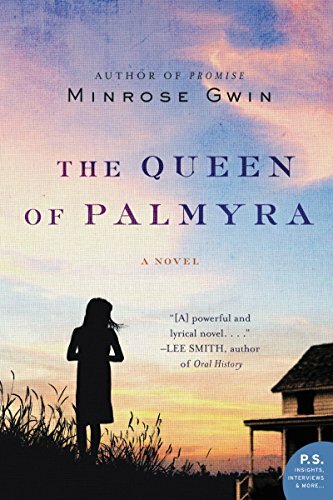 The Queen of Palymra, Minrose's first novel, was a Barnes & Noble "Discover Great New Writers" pick, a finalist for the John Gardner Fiction Book Award, and an IndieBound Notable book. The Women's National Book Association selected it as one of 13 "Great Group Reads" for 2010. It was hailed by Lee Smith as "the most powerful and also the most lyrical novel about race, racism, and denial in the American South since To Kill a Mockingbird and Jill McCorkle calls it "a brilliant and compelling novel ... The beauty of the prose, the strength of voice and the sheer force of circumstance will hold the reader spellbound from beginning to end." Wishing for Snow, Minrose's memoir about the convergence of poetry and psychosis in her mother's life, has been praised by Booklist as "eloquent" and "lyrical"—"a real life story we all need to hear." Originally published by LSU Press, it was reissued as a HarperPerennial paperback in June 2011. As a literary critic, she has written four scholarly books, including Remembering Medgar Evers: Writing the Long Civil Rights Movement, and was a coeditor of The Literature of the American South, published by W.W. Norton, and the Southern Literary Journal. Minrose lives in Chapel Hill, North Carolina, and Albuquerque, New Mexico.